This GCP booklet contains the guidelines for Good Clinical Practice (GCP) – guidelines that apply to clinical (drug) research worldwide. In this booklet, you’ll find the principles of GCP, with the responsibilities of the Medical Ethical Review Committee (METC), researchers (and supervisors), and sponsors in the study explained. You will find information about what must be included in the protocol, the investigator’s brochure (product information), and other essential documents needed for conducting clinical research. Which GCP booklet is best for you? See our selection. 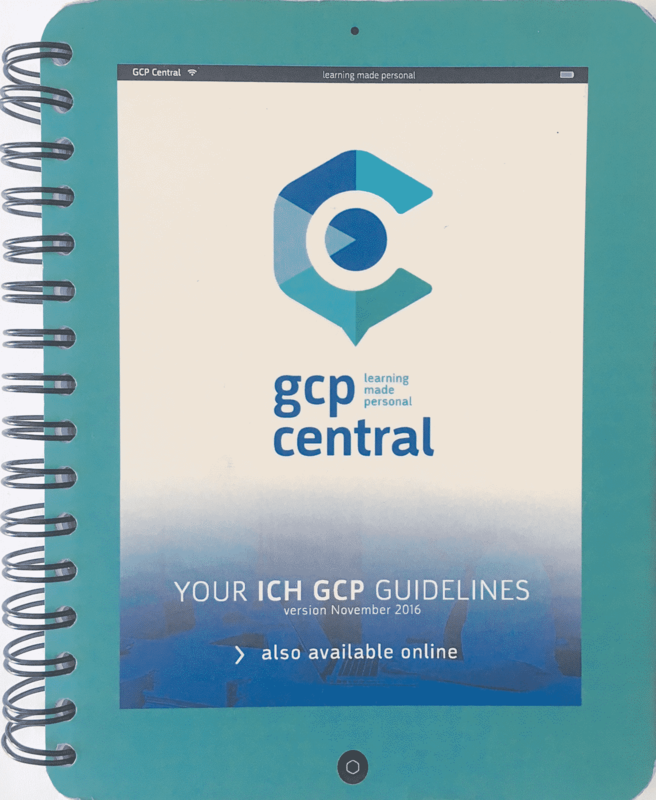 This Dutch-language booklet of the ICH-GCP guidelines is ideal due to its pocket size. Easy to carry with you, to quickly reference regulations while conducting research. Ideal for researchers, monitors, auditors, and members of ethics committees. 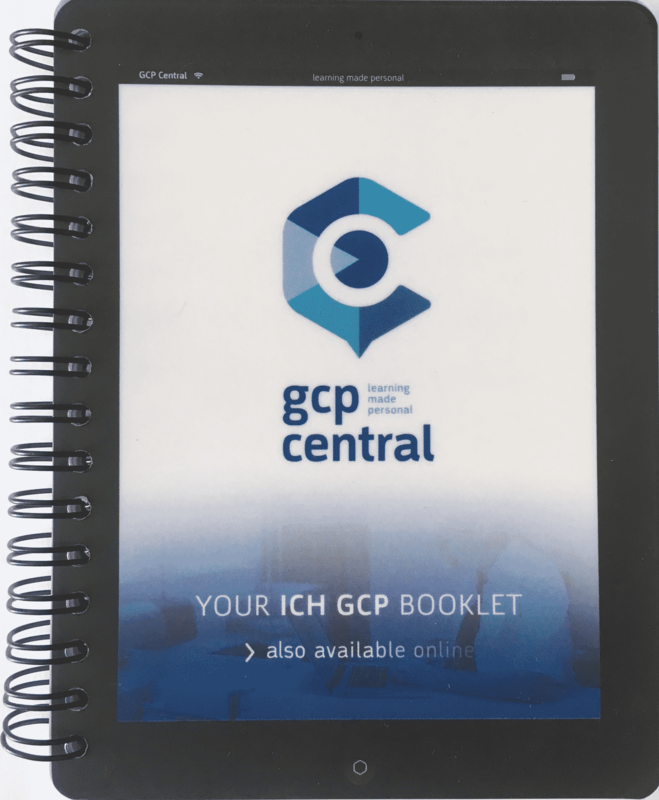 This pocket-sized ICH-GCP booklet includes the most recent updates to ICH-GCP, with Addendum R2. It is ideal for researchers, monitors, auditors, members of ethics committees, and others who would like to have instant access to the GCP guidelines.